Bad air quality? Dusty attic? Call now! We’ve got you covered! Cleaning Air Ducts & Attics Professionally! 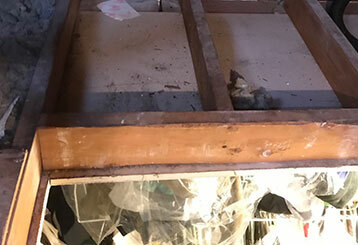 If you have been neglecting your attic at your home or at your business – don’t feel bad! Many people do. That’s why our team is at your service! Leave all the hard work to us and we will make sure you have an attic you can enjoy instead of dread by the end of the day! Your insulation could be perfect and yet you still may be dealing with high-energy costs! 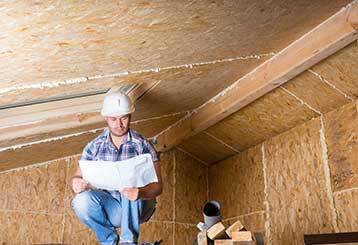 An attic air sealing could be exactly what you need. Find out more about it by clicking here! If your attic needs cleaning, look no further. We are experts in cleaning both commercial and residential attics, and can help out with yours. No task is too big or too small. Read more! 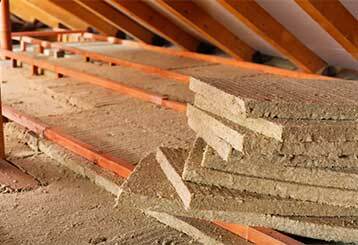 Your attic's insulation is a vital part of keeping your home's energy spending reasonable, as well as ensuring your household is comfortable! Make sure yours is at its best! Find out more by clicking here. It's easy for your crawl space to sustain damage over time without you even knowing it. Our professionals will get it back to new in no time! To learn more about it, click here. Spray foam insulation is a newly popular way of increasing your home's ability to save on energy and regulate the temperature to keep things comfortable! To learn more information about it, click here. 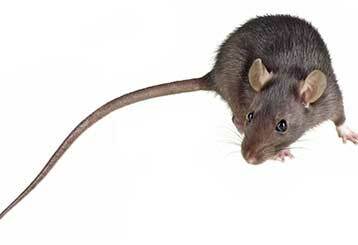 If you want to prevent unwanted guests from coming right back once you removed them, rodent proof your home. Click here to learn more. How Often should I Replace the Attic’s Insulation? What is Air Duct Cleaning? 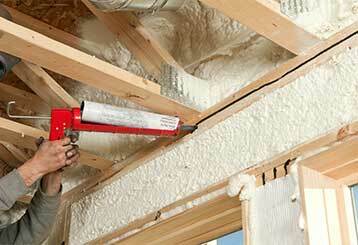 Why shouldn't You Neglect Worn-Out Insulation? What Are The Advantages Of Air Duct Cleaning? Reliable attic & air duct cleaners near you! If you're a Houston-based home or business owner you can count on always getting the best possible service when you contact us. Duct & Attic Cleaning Experts offers the most competitive service rates in Houston, as well as special offers and coupons! Houston's best attic and air duct cleaning specialists are a phone call away. Local home and business owners searching for professional services and solutions don't need to look any further. Houston-based experts at your service! From rodent proofing to thorough attic cleaning, our work isn't done until you're completely satisfied. Houston's best company for dryer vent, air duct & attic cleaning is at your service! We have a range of services and solutions to fit any commercial or residential property – and while cleaning is our expertise, our services also include vent repair and duct replacement, as well as attic air sealing, rodent proofing and much more! Browse our website for more information or contact us today! 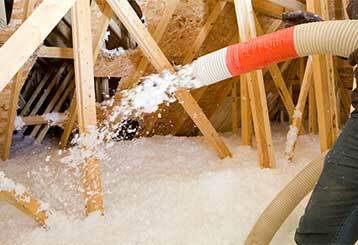 Have any questions about having your attic or air ducts cleaned? Need more information? Leave your contact information below and one of our experts will get back to you shortly. When you hire our professional cleaners - your satisfaction is guaranteed! Our company provides only safe, pet friendly, and highly professional cleaning services and solutions. The service was successfully scheduled! Thank you for choosing our company! Feel free to browse our website for more information in the meantime. Our team at D&A Cleaning Experts is at your service any time!